We exfoliate our faces religiously – but the rest of our skin deserves it too. Massage our indulgent body exfoliant all over, letting it gently slough all dry, dull skin. Trust us – it makes a world of a difference in how you look and feel. Nothing says you’re summer-ready more than silky, smooth. 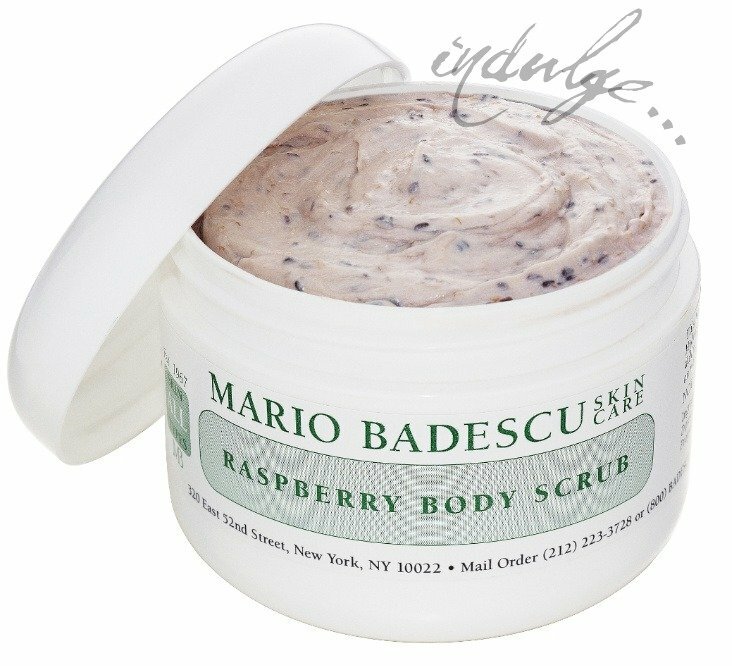 And no other scrub does silky better than one with an equally smooth texture and a decadent raspberry scent to match. We told you it wasn’t your average scrub. And though you might be tempted to use it more – keep it to 2-3 times a week only, please.